DAY 1 ORDER, DAY 2 DELIVERY! 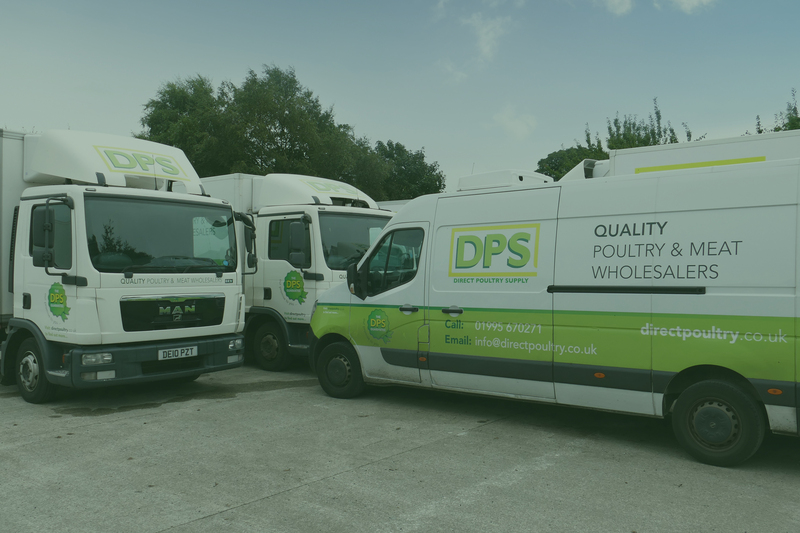 DPS stands for ‘Direct Poultry Supply’ and although back in 1952 we only sold poultry, today we are wholesalers of both poultry and meat products of the highest quality and variety, which we package and distribute all over the UK. OUR FACILITIES IN INSKIP, NR PRESTON HAVE GAINED THE BRC GRADE ‘A’ ACCREDITATION FOR SEVERAL YEARS AND IS FULLY RED TRACTOR APPROVED. 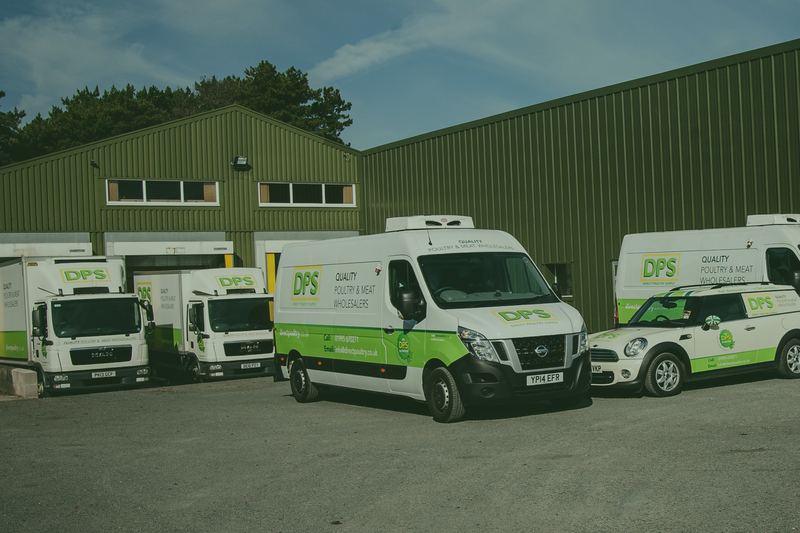 That’s because at DPS we’re very proud of what we do and who we are! We’re still a family business (even after 60 years!) 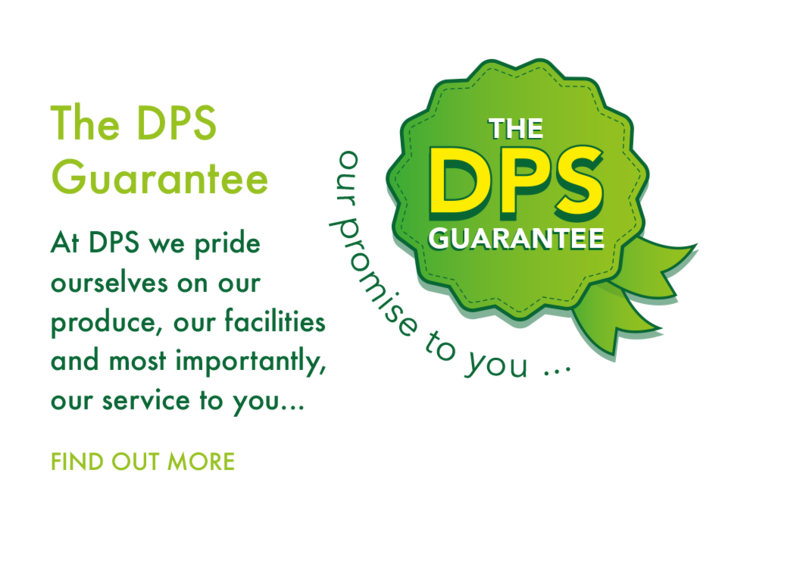 and we still uphold our family values, that’s why every product we produce comes with our DPS Guarantee. ORDER DAY ONE. DELIVER DAY TWO. 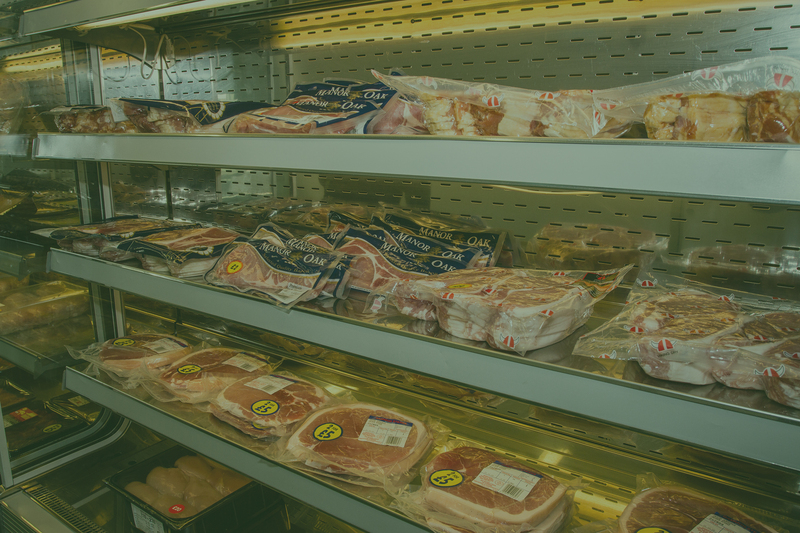 If you’re in the catering industry, you will appreciate the importance of having quality products delivered to your businesses door, the day after you placed the order. 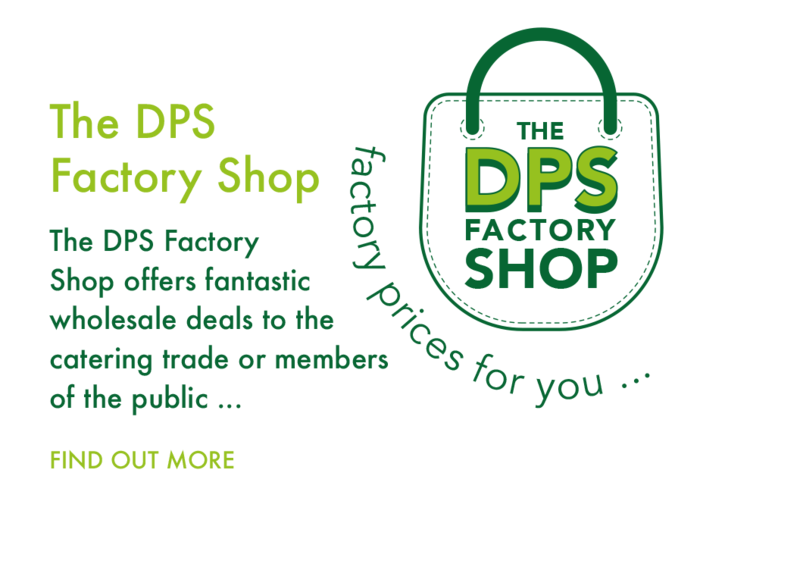 For more information and prices please contact our wholesale team!